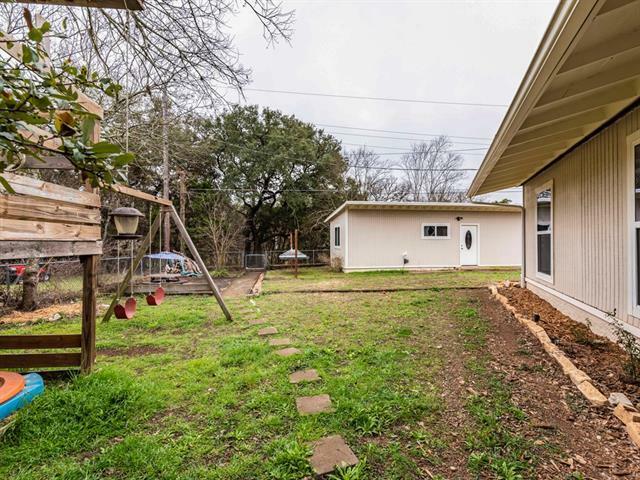 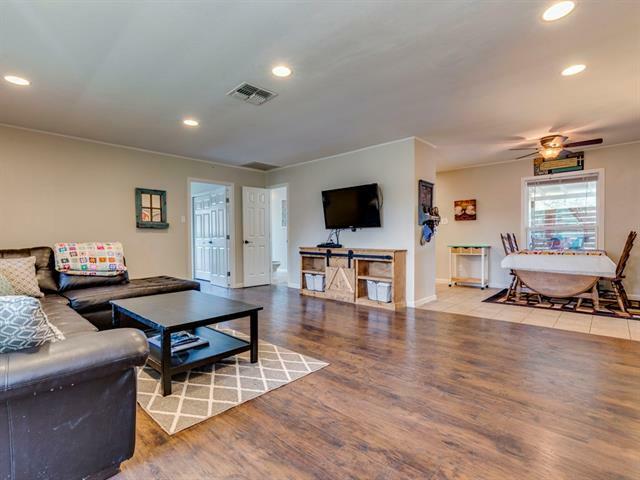 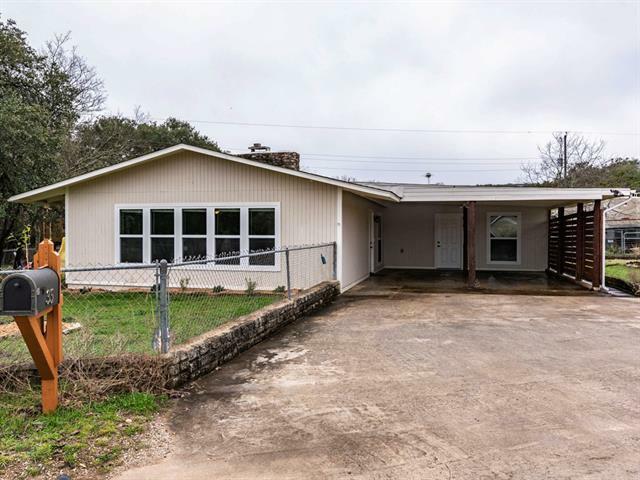 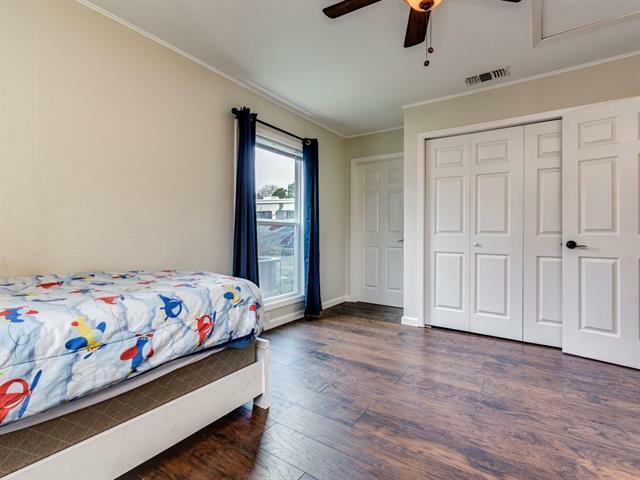 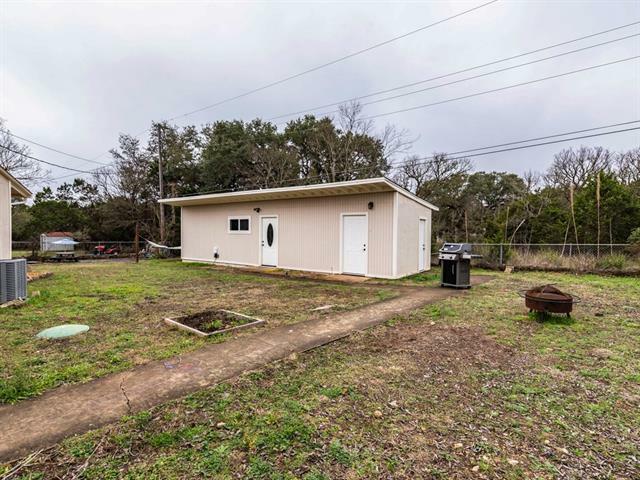 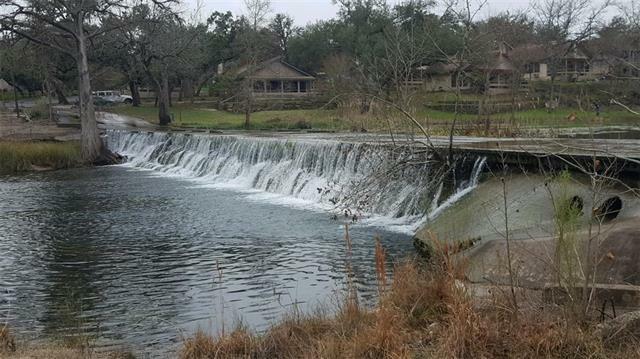 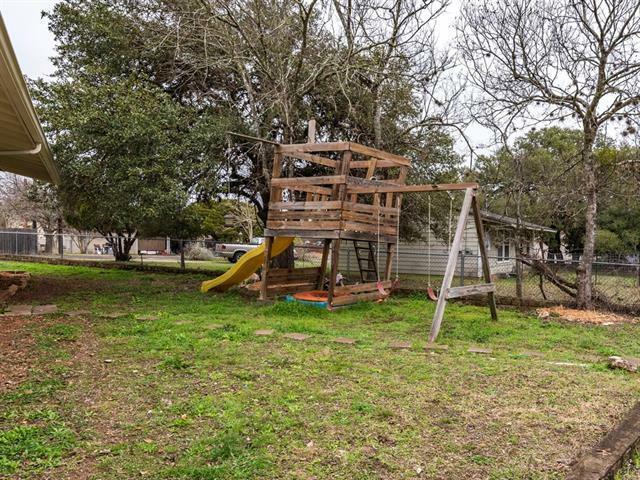 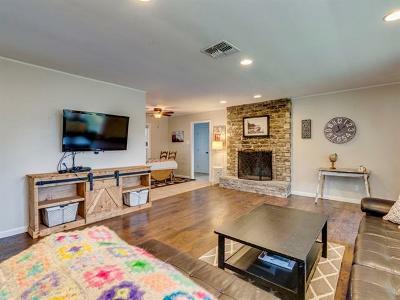 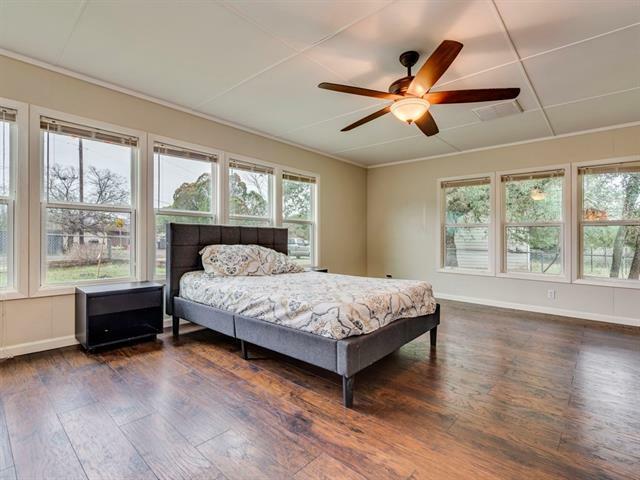 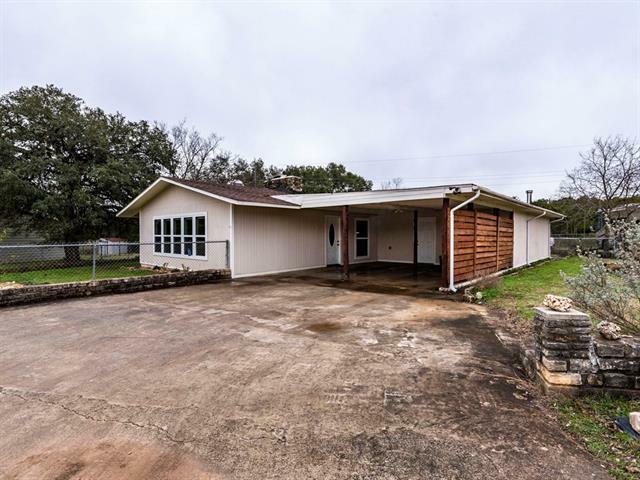 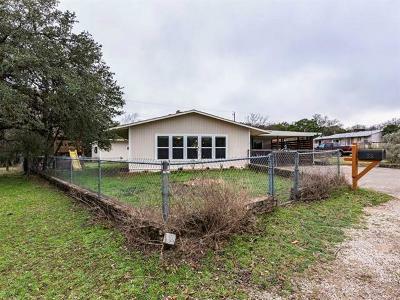 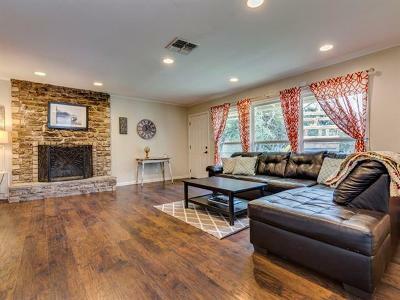 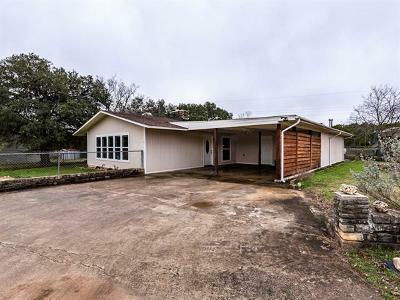 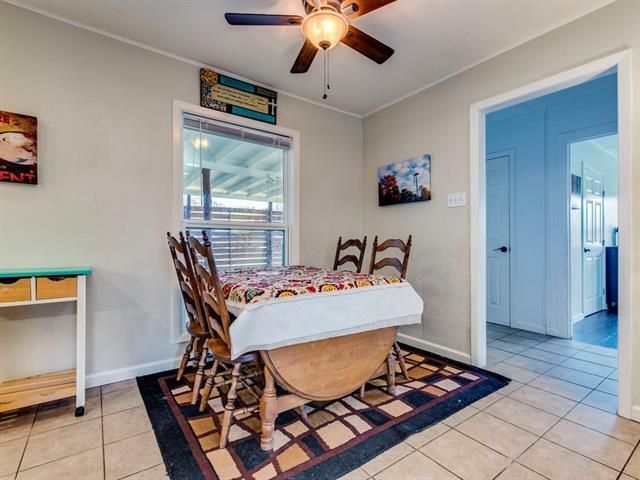 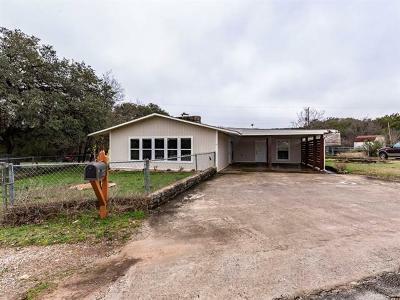 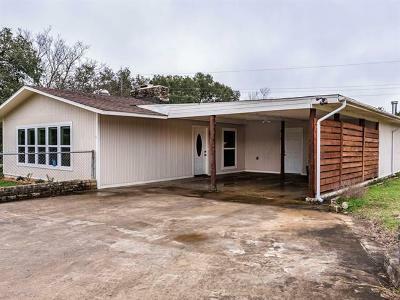 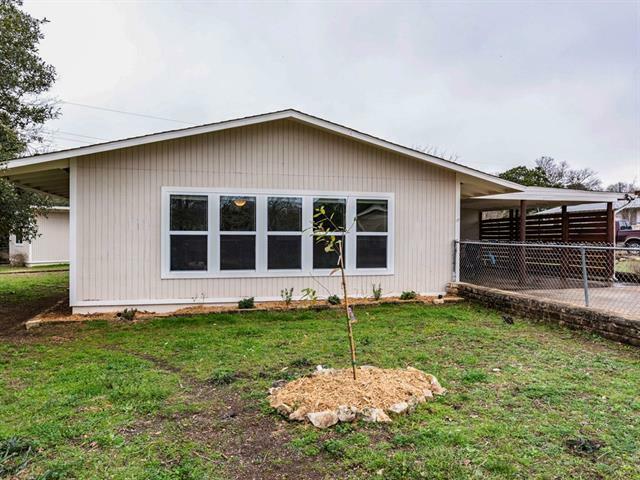 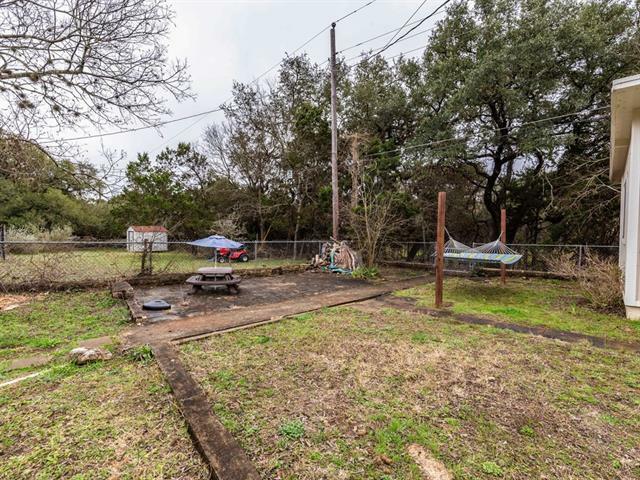 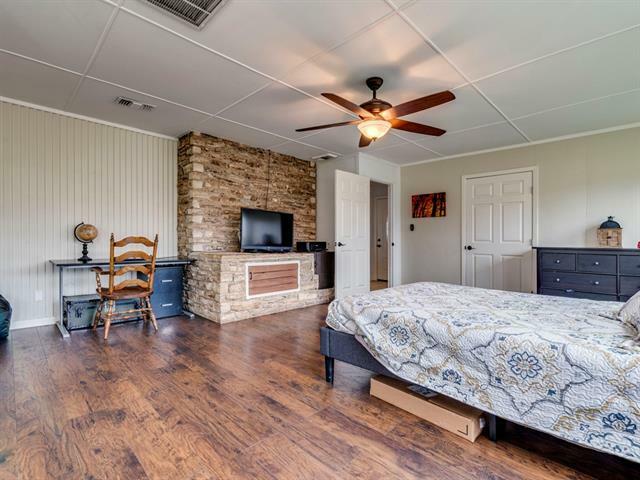 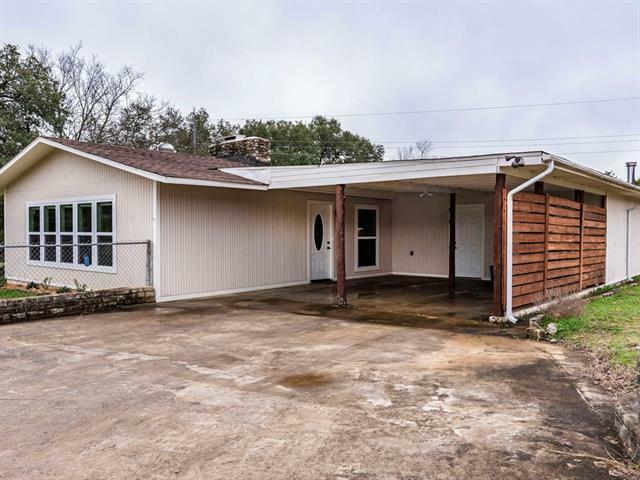 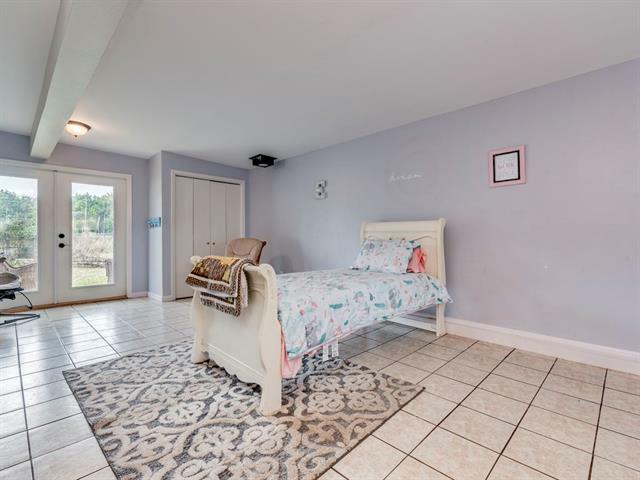 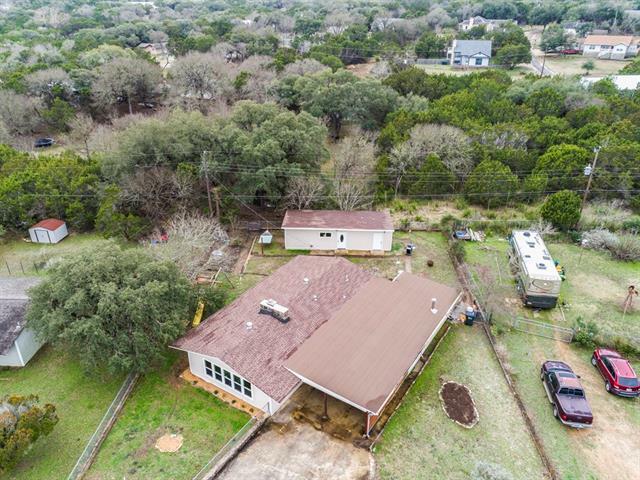 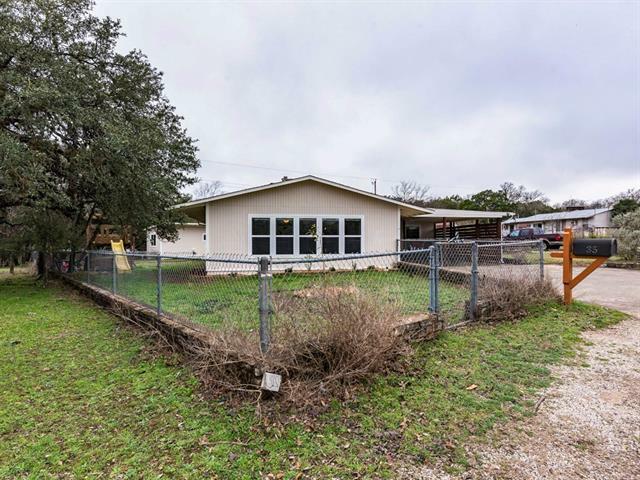 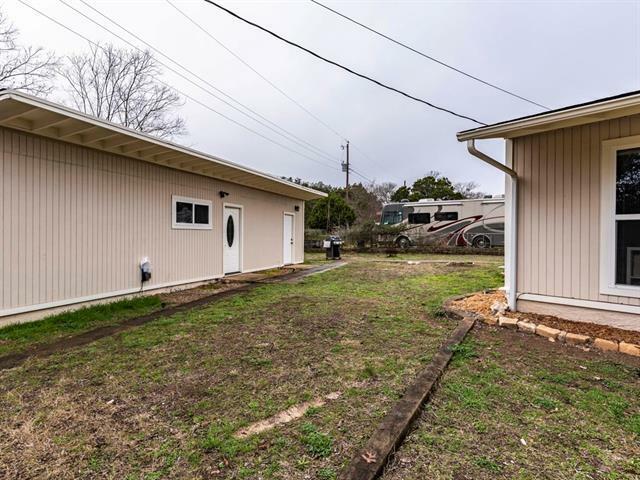 This RECENTLY UPDATED home is just a short walk to the cypress creek swimming hole, the Tavern for a bite, and a short drive to scenic downtown Wimberley nestled in the heart of the hill country! 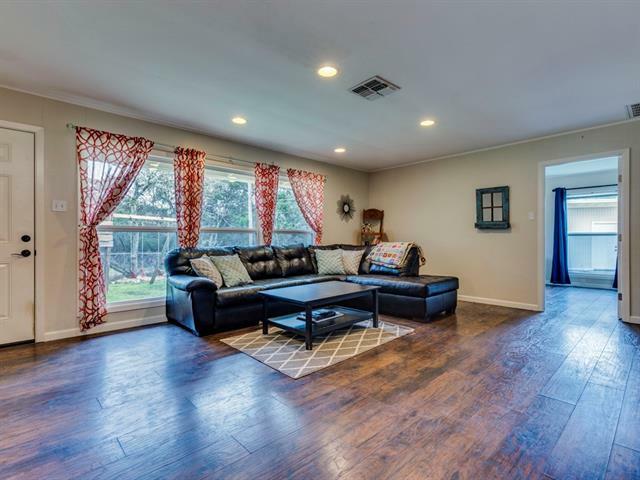 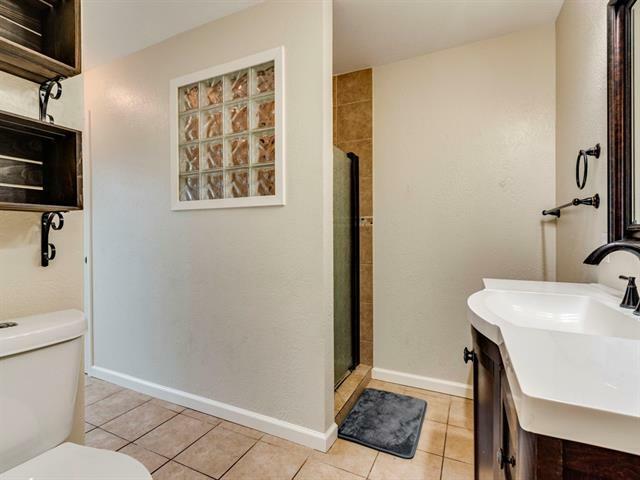 Open the door to a flood of natural light from the walls of windows that shine on the beautiful wood and tile flooring through out. 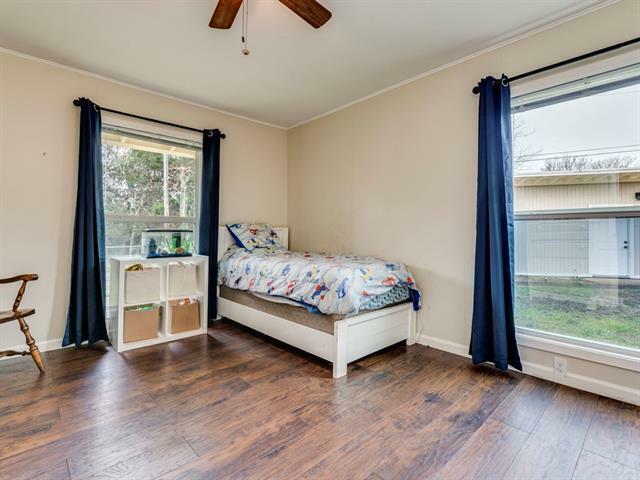 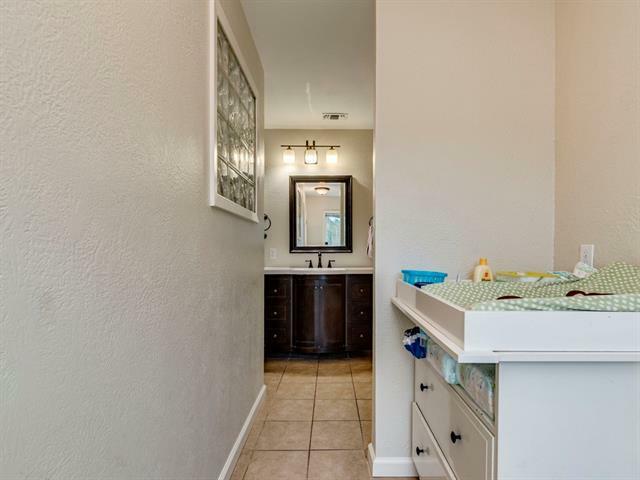 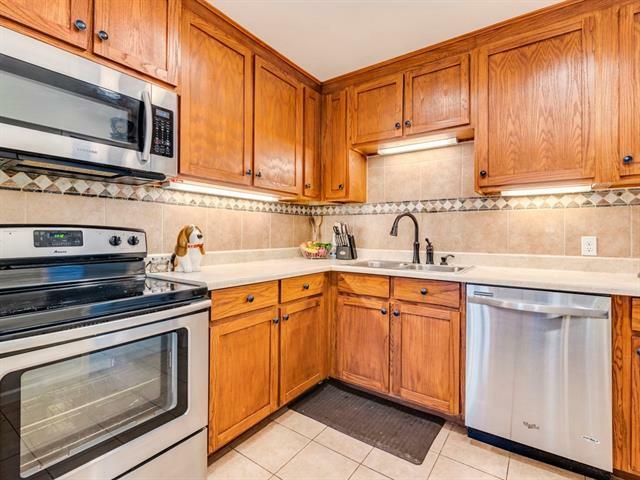 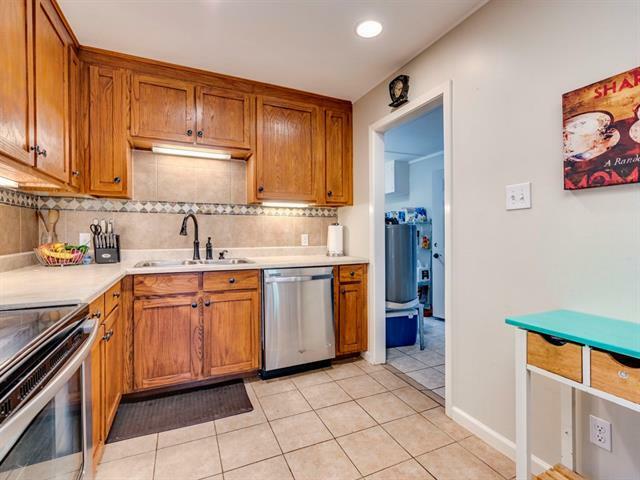 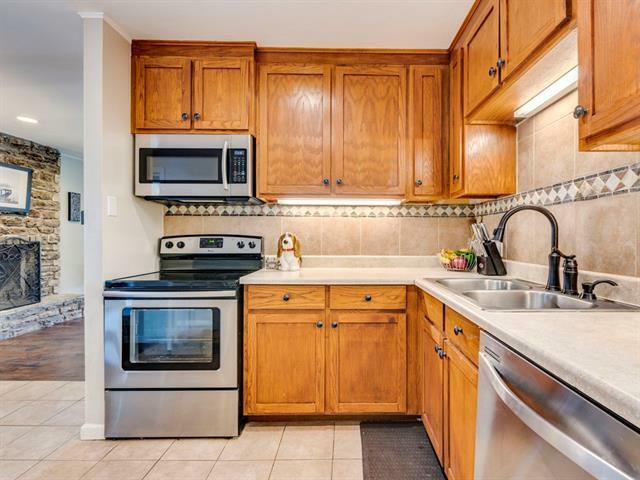 This home backs to a green space and also features a detached guest home with a full bathroom that can easily be spruced and rented.